It seems that the older I get the faster time flies and 2012 was no exception. 2012 is over so I thought it might be fun to look back over the year at my top 10 most viewed posts. To me, I picture it all very suspenseful with large red velvet curtain revealings and a drum roll, but if you don’t picture it that way I guess I will still let you see the top 10, it just wont be as much fun. 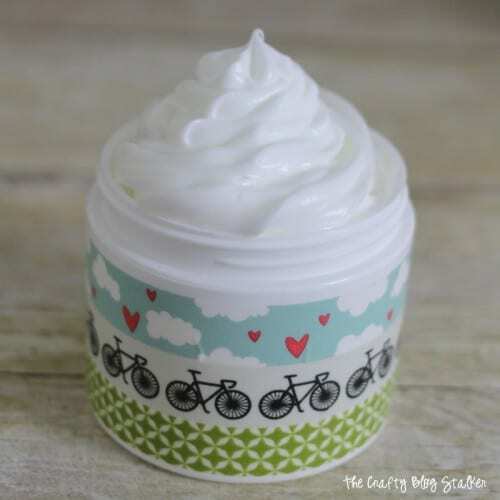 #3 – The Best Lotion Recipe Ever! Can you hear the drum roll? This Ranch deserves to be #1, it is that good! hi. i’m following the “monday no rules” blog hop. i would love for you to visit my blog and follow if you like it. Thanks for linking this up to my link-up on Fibro, Fit and Fab! 🙂 It’s great to see what your top posts were. Always neat to look back, right? So many cute things to try! I don’t know where to start but I am so excited that I have found your blog! Thanks so much for the hard work. Love all of these! I have pinned many of them already. Thanks for sharing! Featuring you this week at Mom’s Library! I just love your creations! I can’t wait to see what you make this year. Thank you for linking up with us on Whimsy Wednesday! We LOVE seeing you and your pretty projects every week. What a lot of fun ideas you’ve tried out this year. I agree on how fast time is flying by, and faster every year. Oh, to slow it down. Well, I hope you enjoy 2013 and find time to enjoy the fruit of your labor along the way! It’s fun to look back and see your top posts!!! 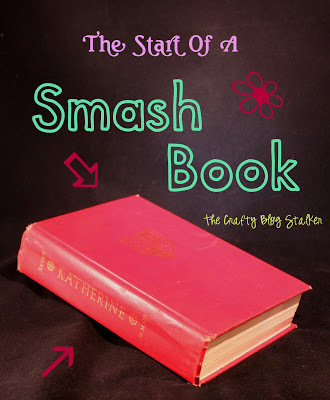 I’ve never heard of smash books, they look cool!! Visiting from Fibro,Fit and Fab link up! Katie, 2012 was AMAZING!! I can’t wait to see what 2013 brings!! Congrats! This post is featured on Whimsy Wednesday at Smart School House today! Thanks for linking up with us. We can wait to see what you’ve got going on this week. The new party starts soon! Thanks so much for linking up at Artsy Corner. Always love seeing what you come up with!